On Saturday, October 13, a fundraiser will be held to help with the care of a little girl named Serenity Bunn, affectionately known as “Blueberry,” from Windsor. 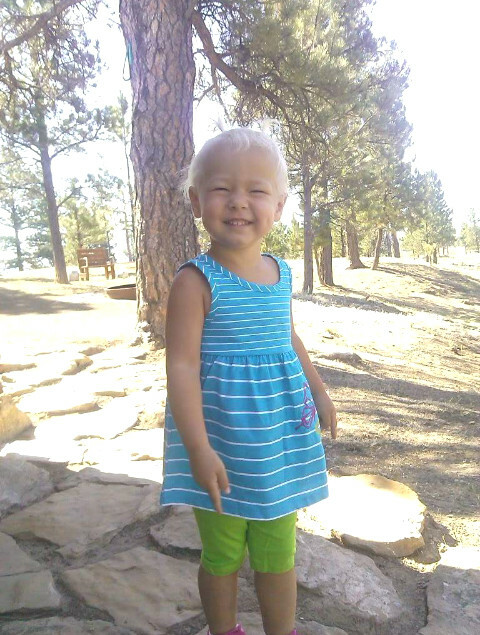 At age two, Blueberry was diagnosed with stage 4 Refractory Neuroblastoma. Two years later, after multiple rounds of chemotherapy, tumor removals, and immunotherapy, her family has been informed by doctors that the cancer has stopped responding to treatment. They are now looking to try and spend as much time with her as possible. They have been given a year but told not to count on it. The event will take place at the American Legion Post, 79 Legion Memorial Drive, in South China, from 11 a.m. to 4 p.m. There will be a BBQ (brisket as long as it lasts), hamburgers, hot dogs, chips, a beverage, and many more goodies. The cost is $10 per plate with a discount for younger children. You should know that for someone so young and having been through so much, Blueberry is still full of sass and love. She is sweet and funny and definitely runs the roost. Blueberry loves to watch all the Disney movies her Nana has provided her and dress up like a princess. She gives the best hugs and has the sweetest smile. She loves her twin sisters, Faith and Hope, and playing with her uncles. Blueberry has a love for animals, but cows are definitely her favorite. She’s full of life and she brings so much joy to everyone that knows her! 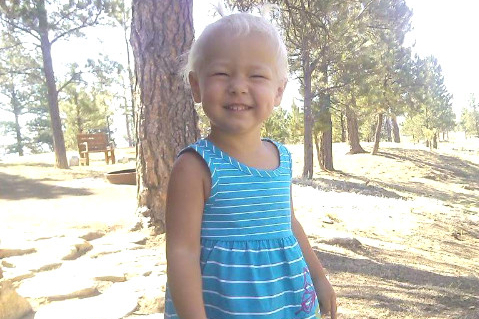 A link has been provided to an article regarding Serenity done in Montana before she moved to Maine for the experimental treatments: http://www.mtpr.org/post/you-dont-take-things-granted-ever. Submitted by Heidi Badger, family friend of Blueberry. 10/07/2018: Updated to include the time and place of the fundraiser.